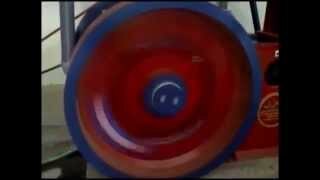 Briquetting Machine Videos - Leading Manufacturers of Briquetting Plant- TradeXL Media Pvt. Ltd.
Briquetting Machine Videos - Here you can see the techniques how briquettes can be manufactured and processed from raw material to the finished goods which comprise of different stages from raw material in shed through conveyor belt to ready for dispatch material. 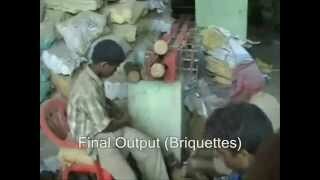 On this page Leading Manufacturer & Supplier of Briquetting Plants share their Briquetting Machine Videos. JKMT, Manufacturer, supplier of Briquetting Machine, Briquetting Plant & Biomass Briquette Press Machine in India. Briquettes are nearly important due to increase in pollution that is why JK comes with a solution which uses renewable ways of producing briquettes. Jay khodiyar is the leading manufacturer of briquetting plant having its own well-versed machine tools which include conveyor motor, biomass machine. 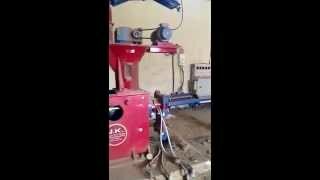 JKMT uploaded this video which mentions on how briquettes can be made out charcoal with the help of biomass briquetting machines. 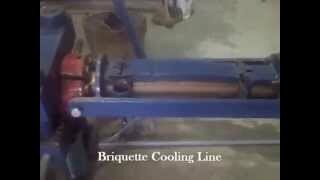 Here you can see the list of Briquetting machine videos shared by most known manufacturers of briquetting machines. Anyone can choose the Briquetting Machine as per their own requirement after watching the videos.